 Calvary Distinctive: Grace Upon Grace. Today Pastor John looks at the importance of grace within the ministry of the church. 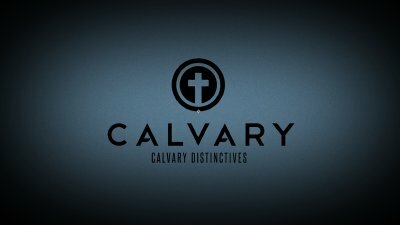 Calvary Distinctive: The Priority of the Word. This week Pastor John speaks on the high priority placed upon the the teaching of God’s Word within the Calvary Chapel churches.